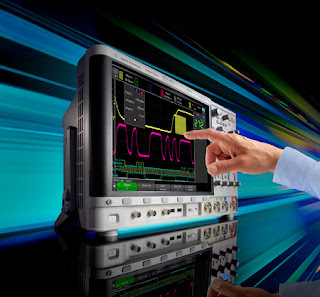 Agilent's New 4000 X-Series of Oscilloscopes: They are Amazing! 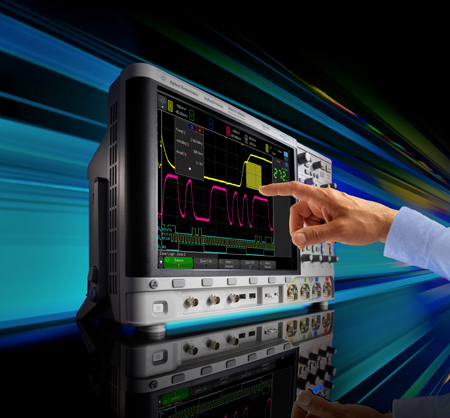 Agilent recently released the InfiniiVision 4000 X-Series of DSO and MSO Oscilloscopes. I had an opportunity play around with one and they are simply amazing! The 4000 X-series has a capacitive touch screen that makes zooming into and triggering off of waveform segments easier than its ever been before. If you can see it you can trigger off of it! Below is a list of key features followed by a short video that provides a great overview of the 4000 X-Series experience. 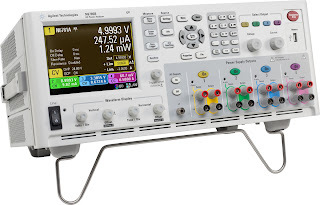 In the below video a colleague of mine demonstrates how to capture the inrush current of a power drill with a single instrument solution. The drill is just used as an example it could be replaced by any device that has inrush current that needs to be characterized. 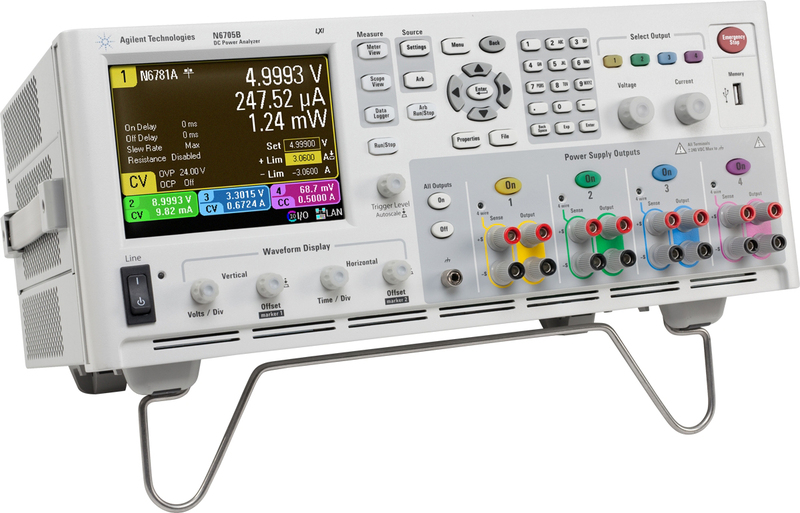 The point is to show how easy it is to measure inrush current with an advanced power supply. The first part of the video starts with a low power automatic screw driver and the second part features a higher power portable drill. You may be surprised at how high the inrush current draw is when the motor first starts up! You may have noticed that in the video you actually do not see the drill connected to the front panel channel 1 connector. It is actually connected to channel 1 via the rear connectors on the N6705B DC power analyzer. This is because the front panel connectors can only handle up to 20A. If you have any questions on the video feel free to email me and if you have anything to add based on your experience use the comments section below.